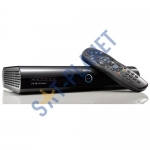 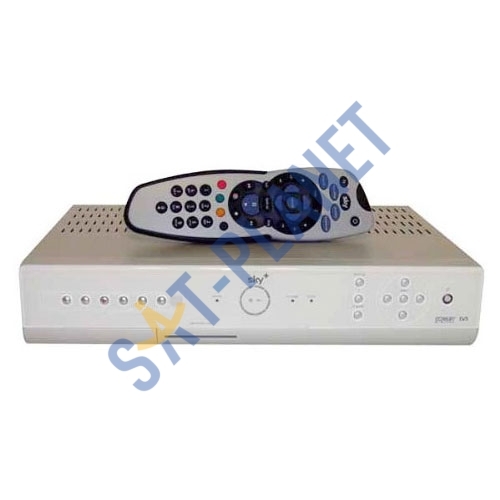 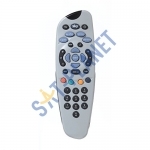 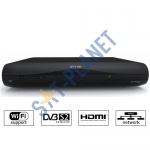 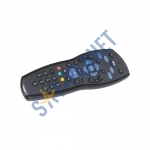 This is a used Sky+ Box (latest model before the new HD type) manufactured by Sky, perfect for replacing your old or broken sky digibox or have it as a spare one in your holiday home or use it as a Free to Air box. 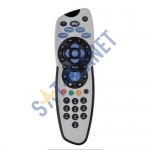 Its supports 9V RF out for Sky Magic Eye to allow channels to be changed from a remote location. 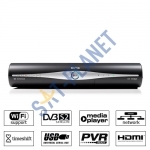 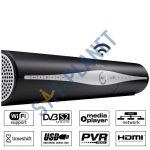 It's automatically updates software and integrated full 7 day EPG.